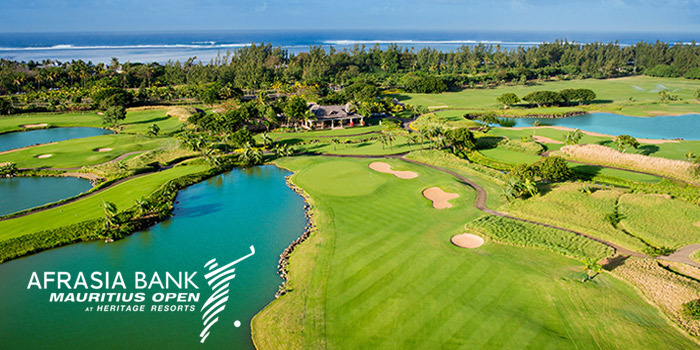 The hotels of Veranda Resorts take you on an authentic tour of Mauritius Island and offer a unique experience beyond the typical postcard setting. The four Veranda hotels – Veranda Grand Baie, Veranda Pointe aux Biches, Veranda Paul & Virginie and Veranda Palmar Beach – invite their guests to go beyond the island’s famous splendid beaches and to immerse themselves into local culture while exploring Mauritius from inside. The activities offered aim to introduce participants to various cultural features that contribute to the island’s beautiful diversity. A local guide will take the guests of Veranda Resorts to Goodlands, a village in the North where Indian culture prevails. During the tour, they will visit a colourful Tamil temple and stop by nearby shops to buy handmade local souvenirs. The guide makes the visit more interesting with historical hints and local tales. 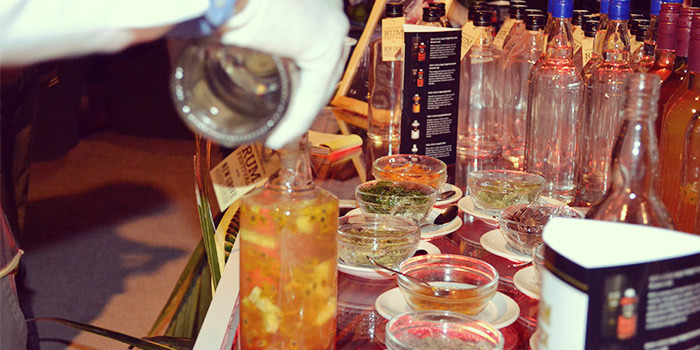 Guests will literally get a taste of the Mauritian culture through an introduction to creole cuisine. Under the chef’s guidance, they will become acquainted with the finest pleasures of local cuisine and taste food products they will buy themselves at the local food and spice market. They are also offered the opportunity to sail with a fisherman on-board a pirogue to learn particular fishing techniques and try to catch exotic fish like spangled emperors and blacktip groupers. The lucky ones will enjoy a barbecue on the beach where they will cook and eat their own catch. Finally, guests will be invited to dance to the rhythm of the ravanne, djembe and kayamba, and initiated to the practice of these typically Mauritian instruments. With its vibrant rhythm and colourful words, the traditional sega is an ode to freedom. Those who are willing to capture the spirit of the Mauritian culture will be able to learn sega. 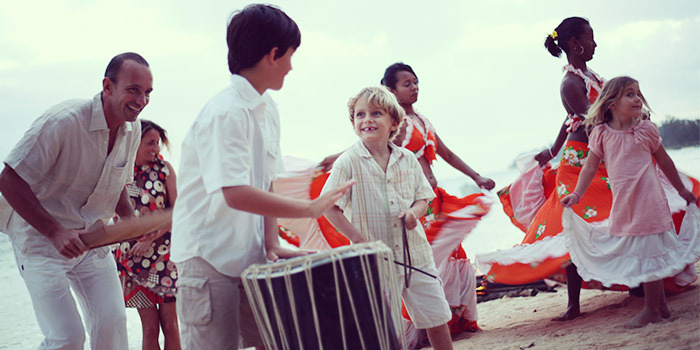 Veranda Resorts gives you the opportunity to experience a real change of scenery and an unforgettable cultural voyage. Mauritius is known for its ideal climate, beautiful beaches and flavourful cuisine, but has so much more to offer, that is why Veranda Resorts takes visitors to the heart of the island. 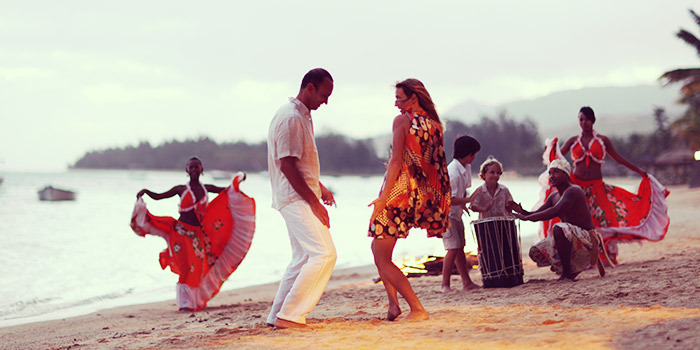 It is on the hilltops, along the sugar canes or on the seaside that the Mauritian culture shows its true colours. As they walk through lively villages or take part in cultural activities, guests who are curious about the country’s culture and history will undoubtedly fall for the captivating multicultural ambience. 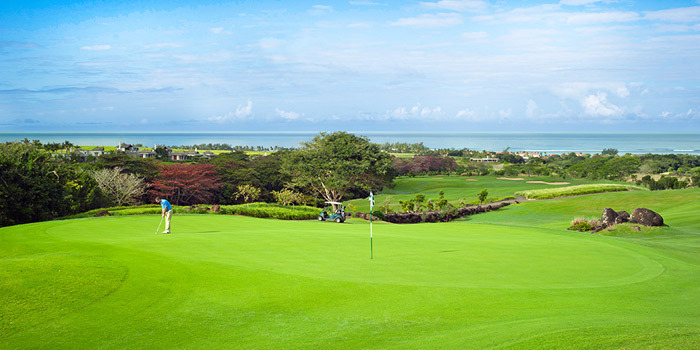 Located on the North and East coast of the island, Veranda Resorts hotels are an ideal hideaway for families, groups and couples who are looking for an extraordinary experience in Mauritius.